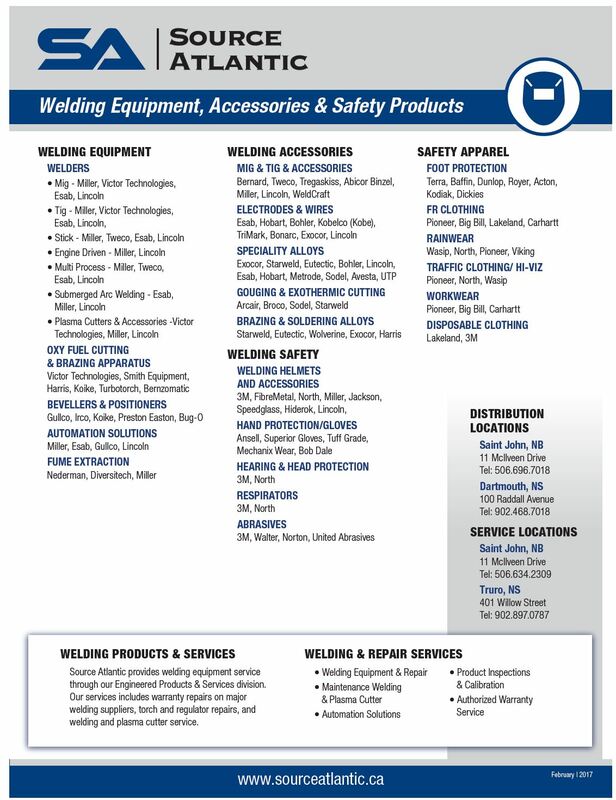 Source Atlantic is a full-service welding and compressed gas distributor. 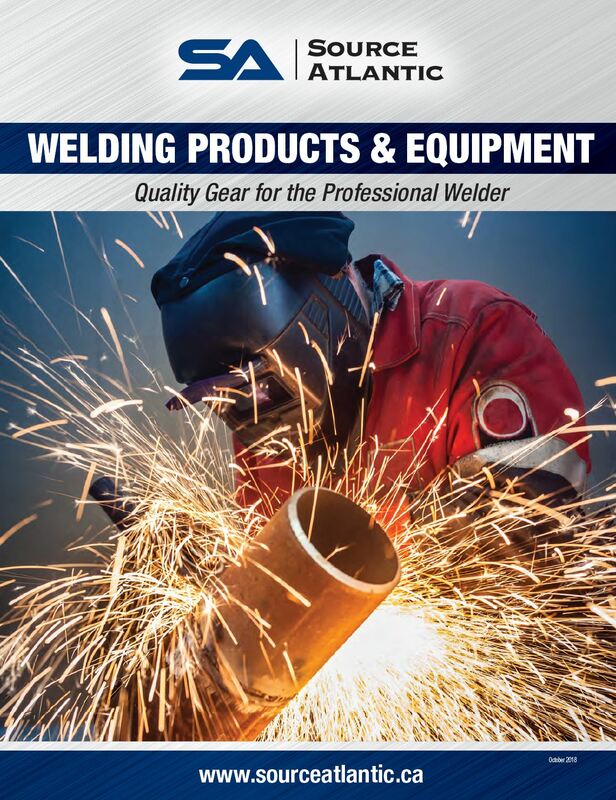 Our focus is on total service to the metal fabrication industry with factory trained technicians to perform warranty and service on all major brands of welding equipment as well as an in-depth offering of safety, and industrial products. All types of process and procedure information are available to our clients. 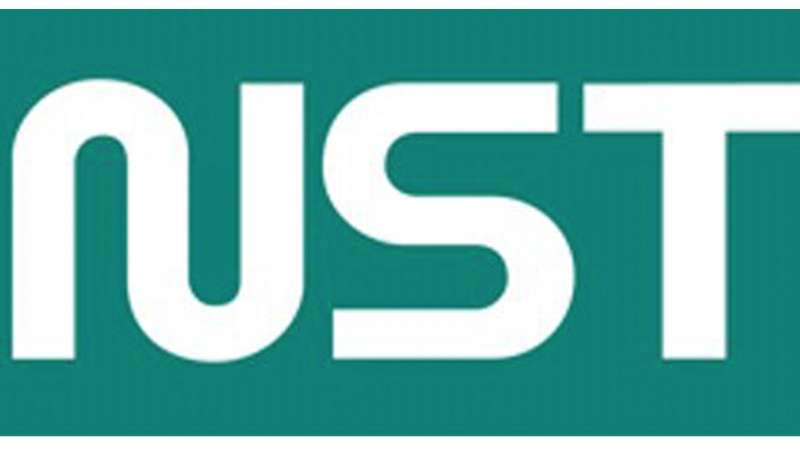 Source Atlantic is the only stocking distributor in Canada for NST. NST is a supplier of seamless cored welding wire and ceramic backing for one-sided welding.